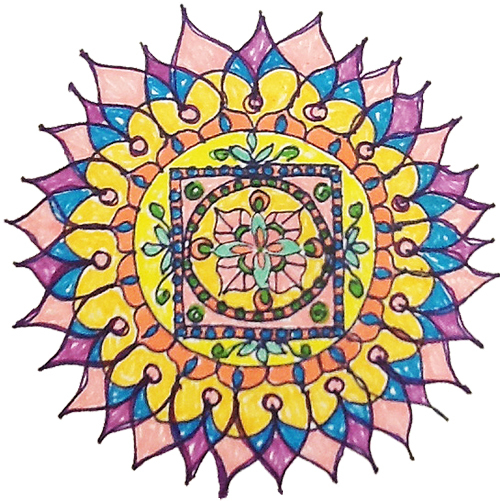 An inspirational story, workbook and coloring book in one. 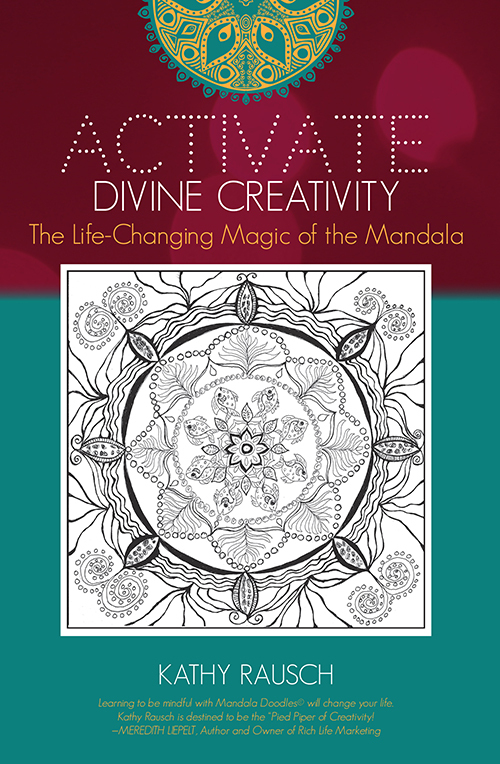 Read this book, learn to doodle your own mandalas, and activate your Divine Creativity. 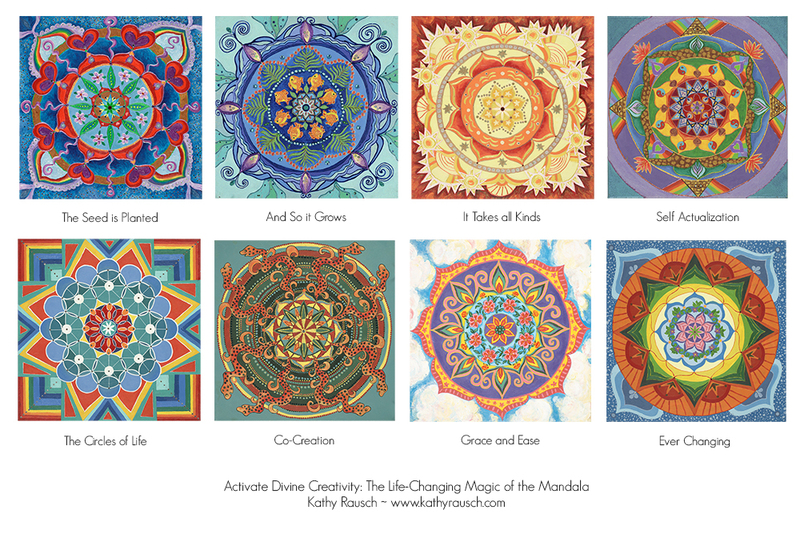 You will find peace, serenity, and joy.